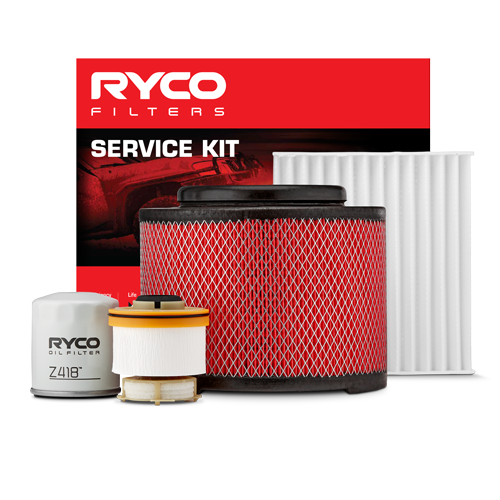 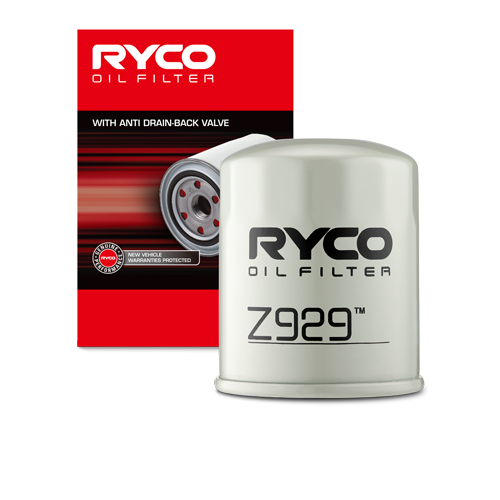 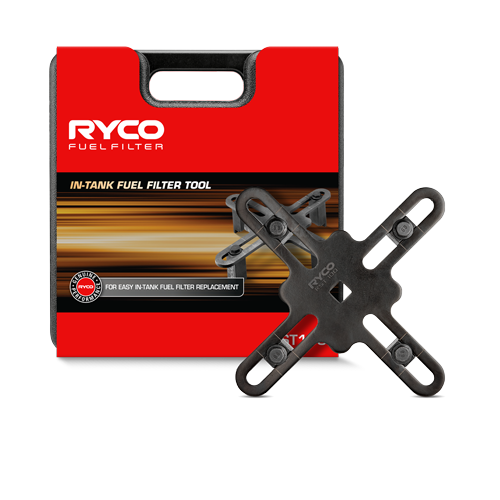 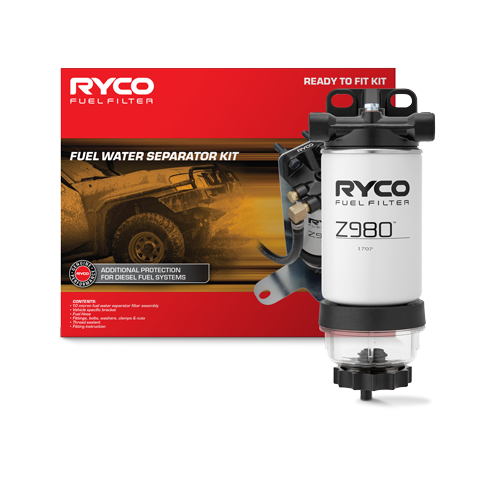 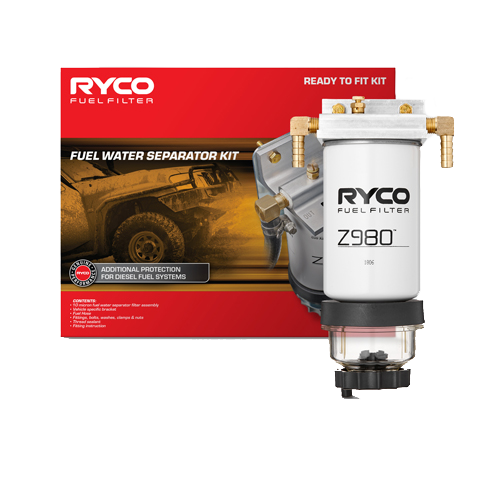 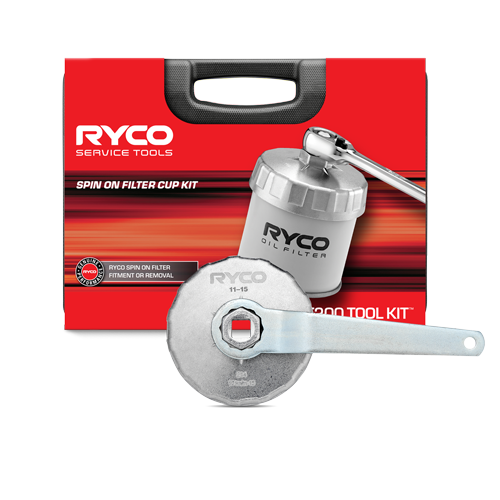 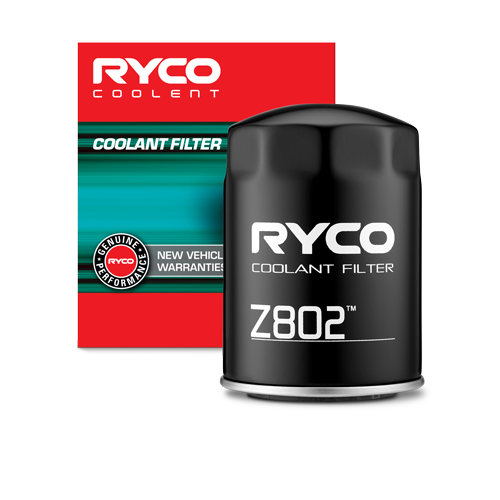 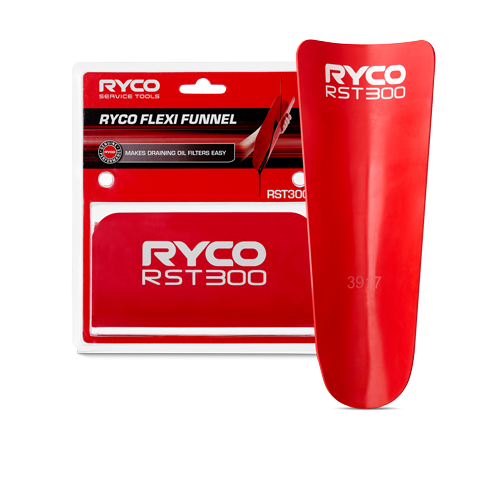 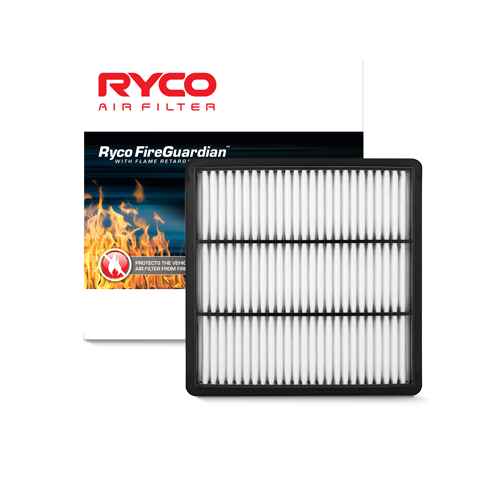 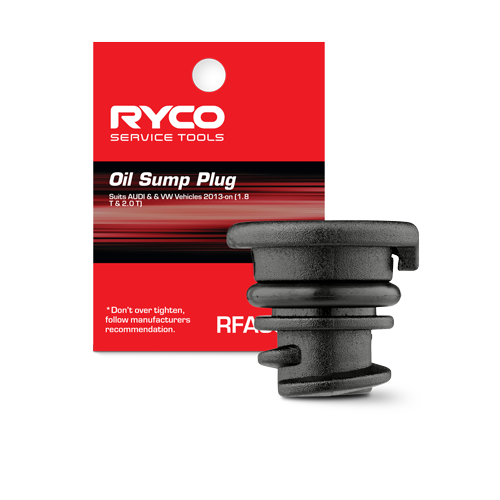 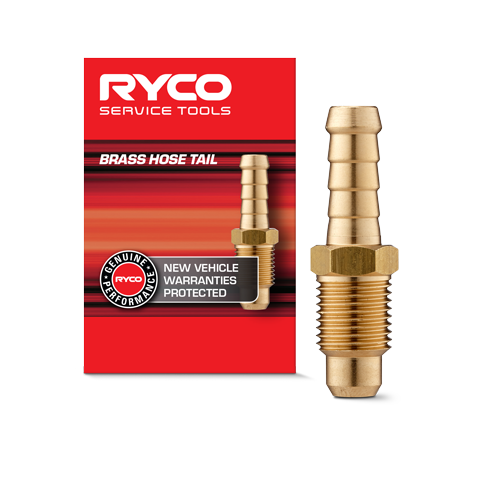 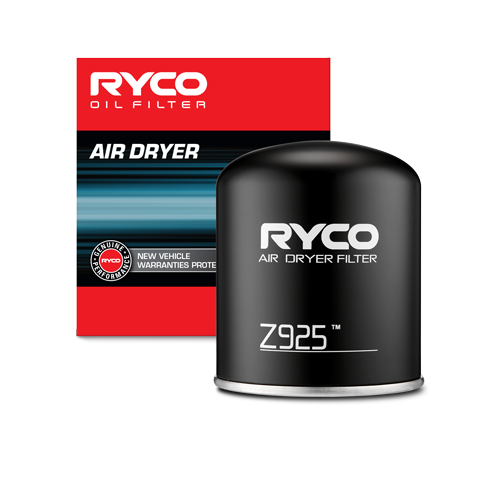 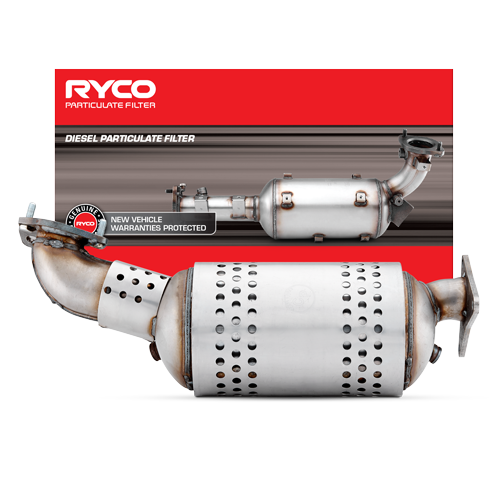 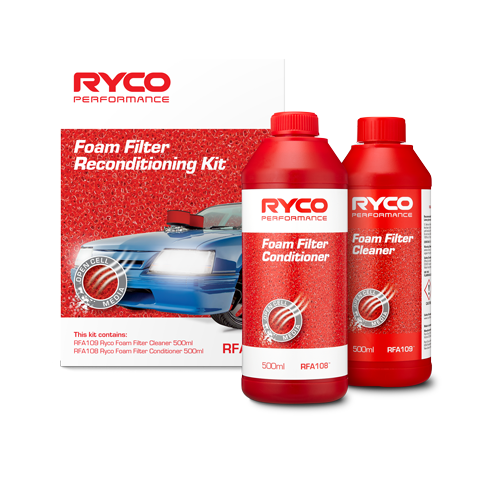 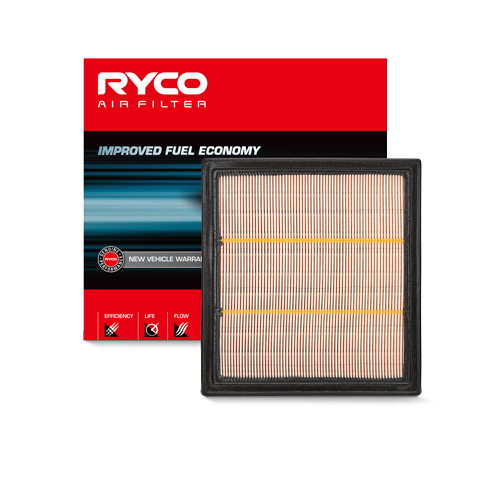 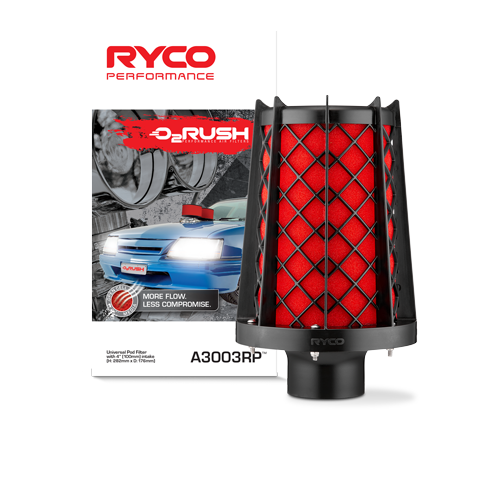 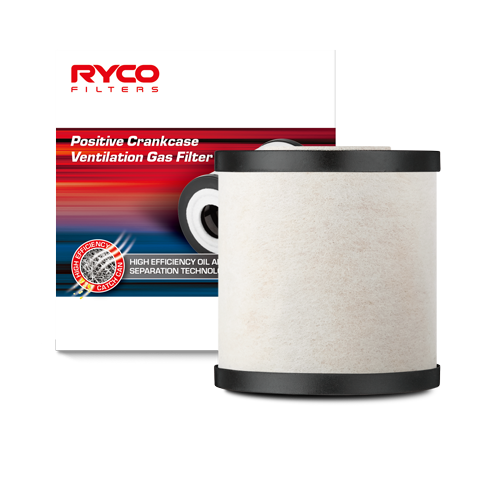 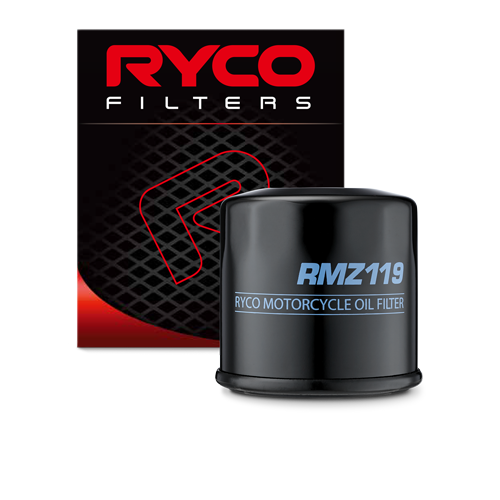 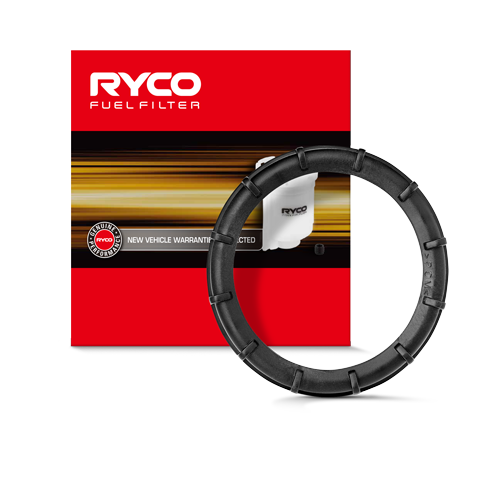 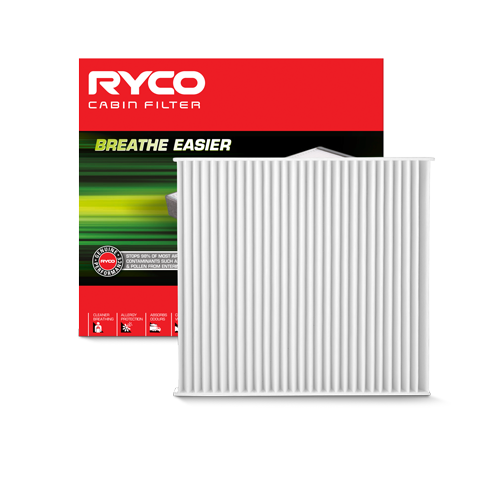 Ryco Air Filters offer a combination of efficiency, life and flow to deliver its performance. 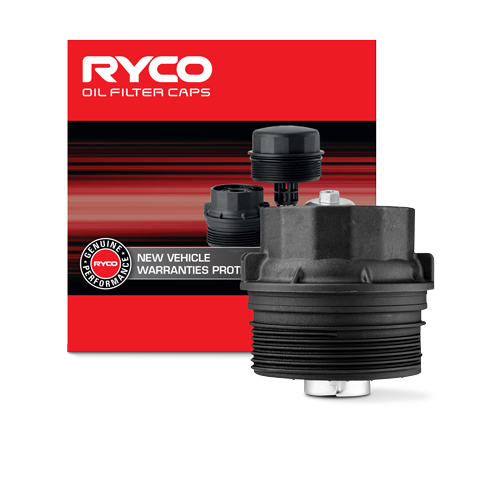 Regular replacement delivers performance gains for the vehicle. 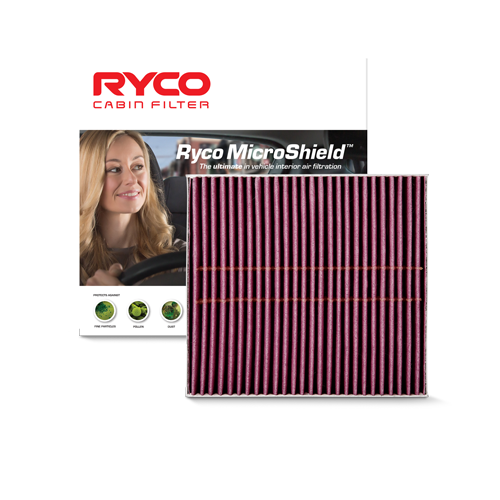 The air filter acts as the ‘lungs’ of the vehicle to filter out contaminants that cause premature engine wear and damage. 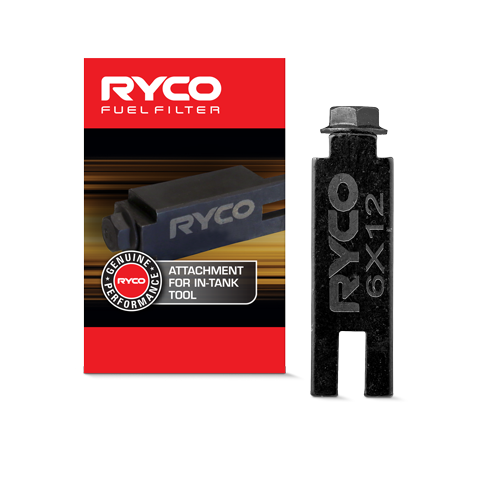 Excellent dust holding capacity retaining dust within the media’s ‘tortuous path’. 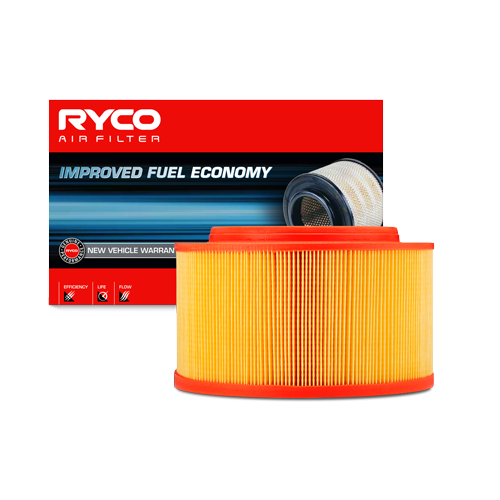 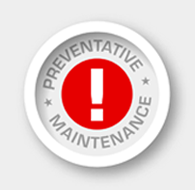 Regularly replace and air filter will decrease fuel consumption by up to 10%. 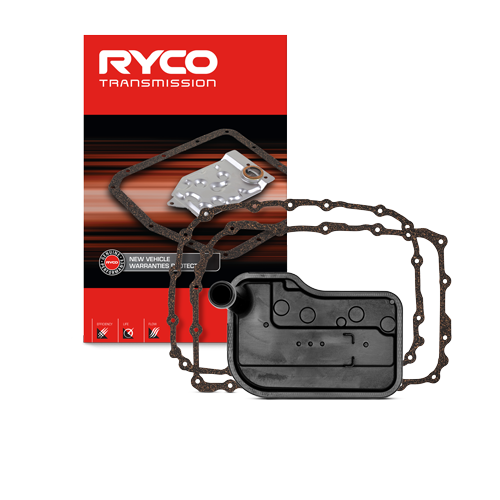 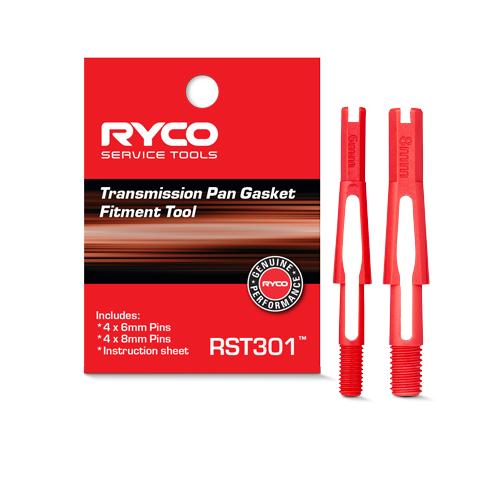 Ryco’s design philosophy is to meet or exceed the manufacturers’ performance requirements. 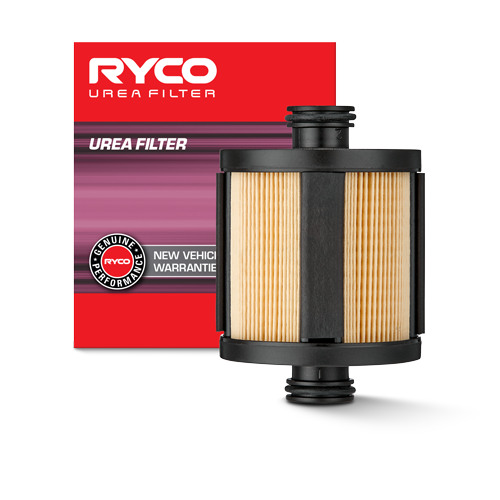 Utilising Australia’s only dedicated filtration laboratory and stringent testing procedures to meet the requirements for excellent filtration. 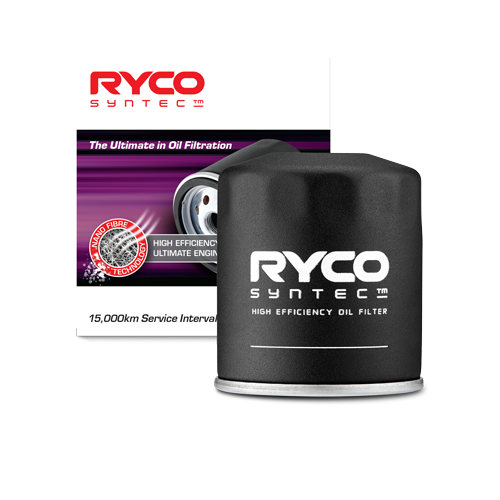 Tested to international SAE and ISO standards. 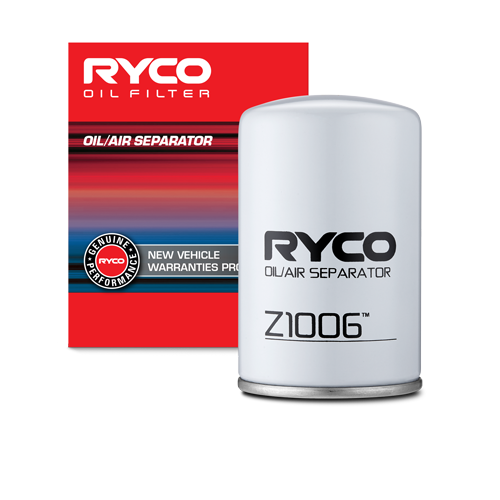 A superior performing oil filter must excel in ALL 3 critical areas to be deemed fit to do the job: Efficiency, Life and Flow.